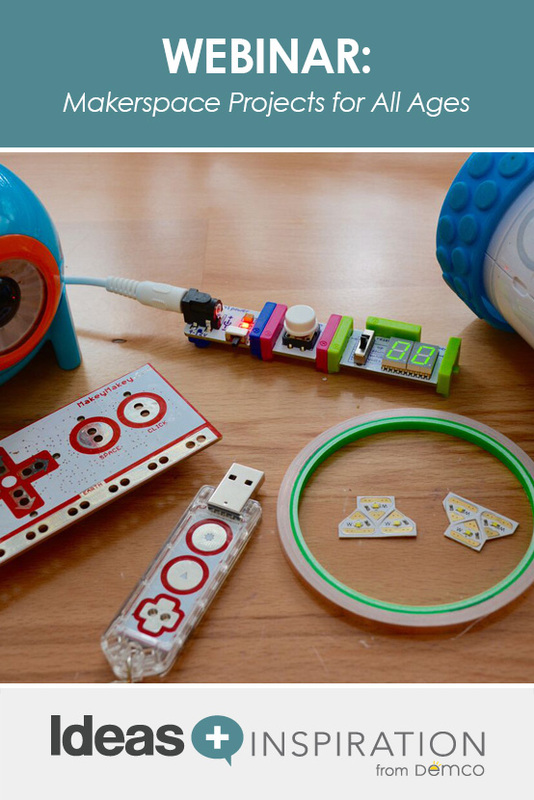 The Maker Movement is coming to your library! Join Colleen and Aaron Graves as they discuss project ideas to help introduce the concept of making in your library programming. This dynamic duo will discuss how to create a culture and community of makers regardless of your library level. You’ll hear how to plan makerspace workshops and how to ensure patrons can pursue open-ended maker projects and enjoy playing to learn. Colleen Graves is a middle school/high school librarian, obsessed with learning commons transformations, makerspaces, technology education and making stuff. Colleen brings a passionate, artistic energy to the school library world. As a connected educator, she brings the global community to her students on a daily basis. She blogs about makerspaces and libraries at colleengraves.org and is happy to announce that she is co-authoring two books for maker librarians to be published in 2016. Colleen was awarded the School Library Journal School Librarian of the Year Co-finalist Award in 2014, named by Scholastic as one of the Top 10 School Librarians to follow on Twitter in 2015 and was named a Library Journal Mover and Shaker in 2016. Look for her upcoming book, coauthored with Aaron Graves, The Big Book of Makerspace Projects: Inspiring Makers to Experiment, Create, and Learn. You can follow Colleen @gravescolleen on Twitter and on Instagram and Facebook. Aaron has 18 years of experience in education. He is a mash-up of robot geek, book lover and tech wizard. Aaron gained his perseverance for projects through collaborative and interactive art experiences as a member of the Good/Bad Art Collective. He is an active speaker and presenter on libraries, makerspaces and research skills. In his free time he can be found writing, restoring microcars or inventing something that makes you smile! His upcoming book, coauthored with Colleen Graves, is titled The Big Book of Makerspace Projects: Inspiring Makers to Experiment, Create, and Learn. I was really disappointed in this webinar. The live presentation of the robot building and other gadgets was completely not visible (which was about 1/3 of the archived recording) and there were only 3 (book) resources listed on their slides in very small images. It appears that if you actually want access to any of the useful tools/ websites and more, you must buy their book. I understand promoting their book (and maybe the new book) a little bit, but this was overboard (look at the number of slides it’s on). Also, this was said to be relevant to public libraries… I have worked in both school and public libraries with children and I feel that the presenters really just focused on things that could only work in school libraries. Dear Crystal, I’m sorry to hear that you were disappointed in the Makerspace Projects for School, Public and Academic Libraries webinar. We certainly want content to be informational and relevant to our attendees. Unfortunately, this was the first time we tried a live demonstration, and the recording did not pick it up. It was a learning experience, and we’re working on ways to improve this type of demonstration for future webinars. You should also find a resource document below the archived webinar where you’ll see a list of books, apps and websites. I think you’ll find there are definitely some fun projects and tools that are relevant in a public library setting. 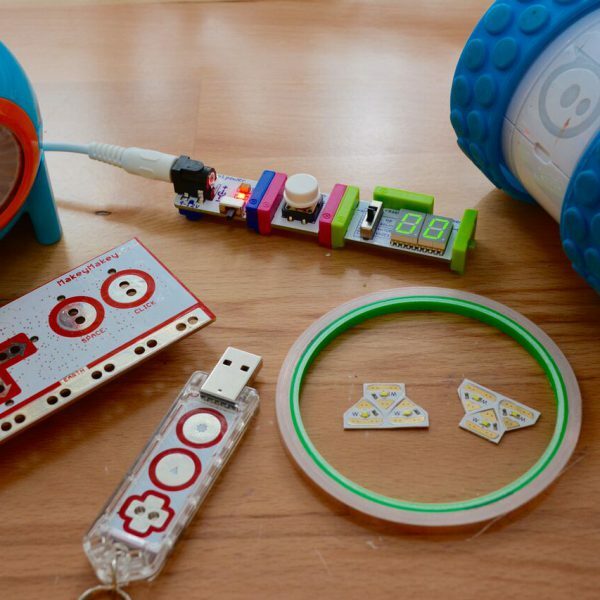 We also have an upcoming webinar on Oct. 27, featuring makerspace expert Laura Fleming, who will be discussing how to choose the best tools for your makerspace (without any live demonstrations!). You can register for this webinar here.